Take the difficulty and uncertainty out of your hiring, promotion, and people decisions by using "business tools" designed help you make informed choices. Now that you have the right people in the right positions, how do you make sure they work together as a team? 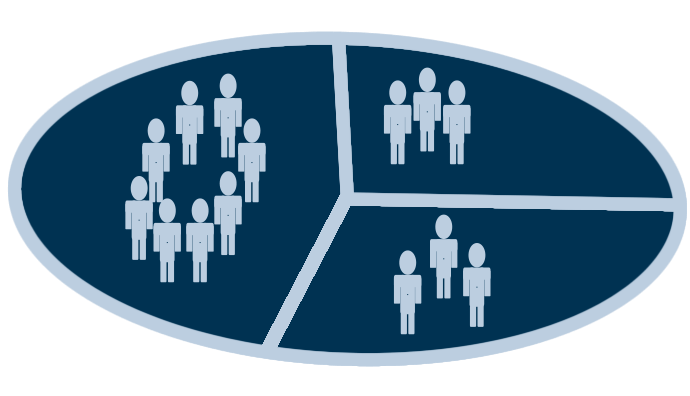 Grow your team players into effective and cohesive members. You need to continue improving your bottom line as you grow your business, and this means knowing exactly where you are on the growth chart. 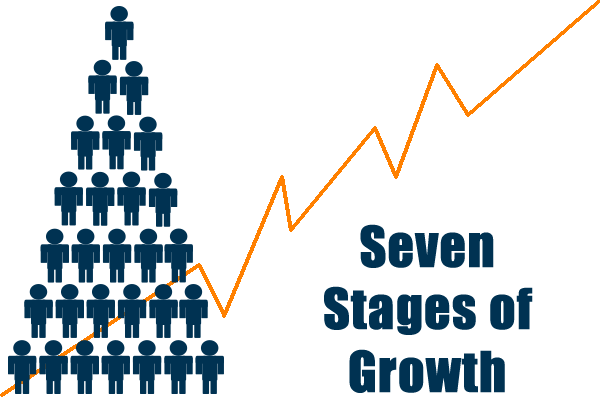 Did you know there are 7 Stages of Growth based on the number of people you have in your business? What’s in your business future? As a business owner, you have many challenges. You might not have all the right people in the right seats, or you don’t have strong enough managers to help run the business. You need help getting a plan in place along with the right people to right the ship and move forward. Business Success Tools can help. We work with organizations to determine what the future will look like and help them get there. Analyse and develop a strategic or tactical plan designed to resolve current challenges and expand your company's capabilities. Grow your people. 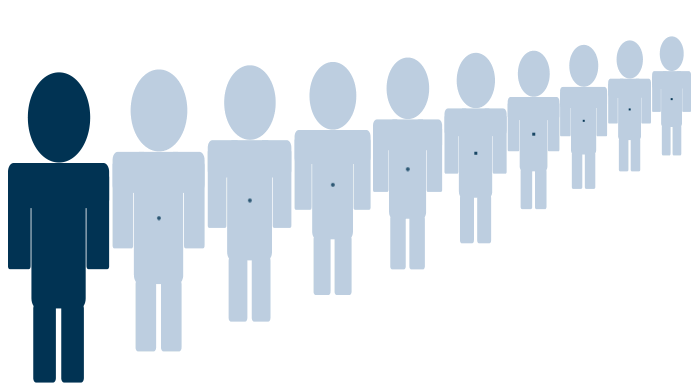 Learn to recruit, hire and retain quality staff; focus leadership; and develop cohesive teams. Improve cash flow management and customer retention; increase sales, ensure adequate profit margins and analyse capital requirements. If you want to increase employee, team or overall organization performance, or transition your business to its next owner, Business Success Tools has the right tools for you. We will help identify and develop your strengths, move you past any obstacles, and achieve the growth you’ve targeted.